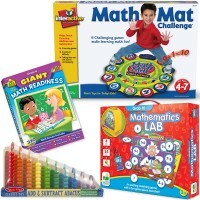 Educational Toys Planet is proud to work with an expert team of pediatric doctors and nurses, teachers of elementary school and preschool, psychologists, and parent toy reviewers. 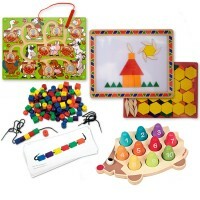 Our team believes in creating the stimulating play environment to develop children's minds and bodies. 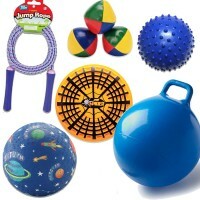 We decided to assemble the educational kits that will help parents and teachers provide such play space for kids. 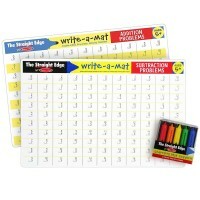 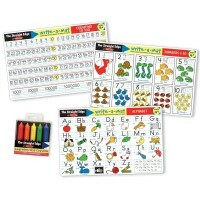 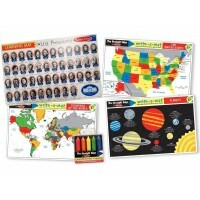 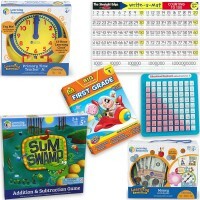 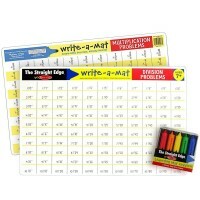 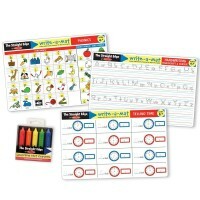 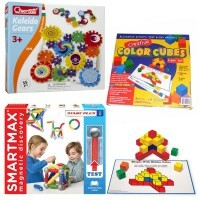 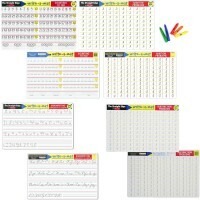 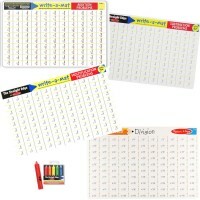 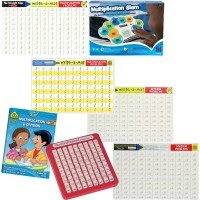 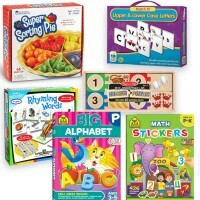 These educational kits are put together based on age group, learning skills, or both. 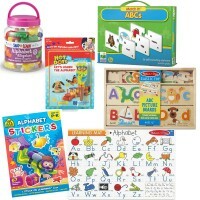 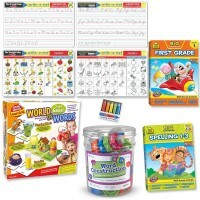 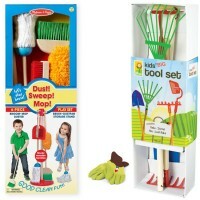 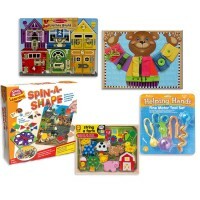 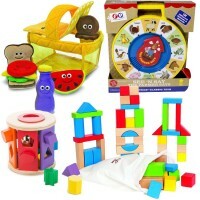 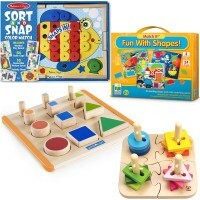 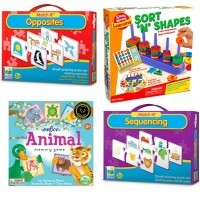 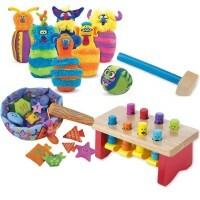 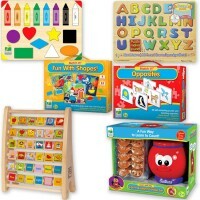 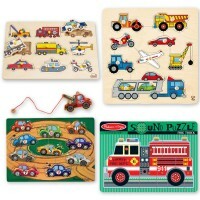 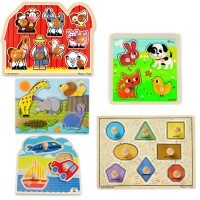 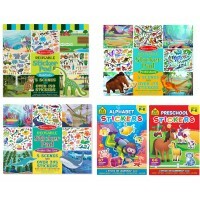 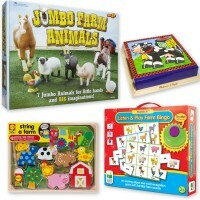 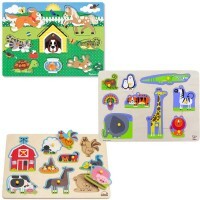 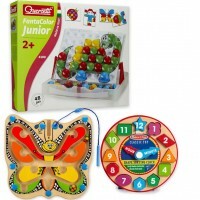 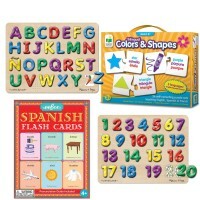 Our educational toy bundles consist of thoroughly picked toys that present the best educational, play and money value. 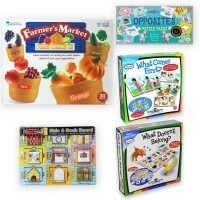 These educational kits develop senses, cognitive perception, logical reasoning, manipulative and gross motor abilities, early math and reading skills, and more. 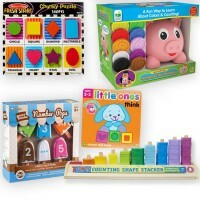 These smart and fun toys will make happy both, parents and children.